Flower + Gem Essences for the Journey: New Remedy Kits! I have had the pleasure of working with many birthworkers and families during the times of pregnancy, labor, and postpartum. Through my work with folks on their birth journey and their team, I've found myself reaching for some of the same Flower + Gem Essences along the way. I've written about some of my favorite Flower + Gem Essences for the First Trimester, Second Trimester, Third Trimester, and Labor, as well as herbs to support birthworkers like midwives, doulas, and non-birthing partners. One of the best ways I've found to make herbal remedies more accessible to busy parents (whether they are "be-ing" or "to be") and just as busy birthworkers is to create very easy-to-understand suggestions for use that allow room for the user's intuition. My new Labor Journey Remedy Kits contain three specially-chosen essences that are uniquely labelled to assist you in choosing a remedy based on what you're currently experiencing and what you're seeking to feel. We've created four kits - Compass, Courage, Sacred Space, and Wisdom - for you to choose from. If you're wanting a custom kit - we have that, too! Each kit is handcrafted and comes in a handmade, hand-stamped pouch for you to carry your Labor Journey Remedy Kit in. Our Compass Labor Journey Remedy Kit contains three Essences that support our to trust our body, walk our bath with confidence, and connect with ourselves and others in loving relationships. Our Courage Labor Journey Remedy Kit contains three Essences that support our ability to know our peace, connect with our courage, and find our joy. Our Sacred Space Labor Journey Remedy Kit contains three Essences that support our ability to feel safe and supported, connect to our resiliency, and find soul love. 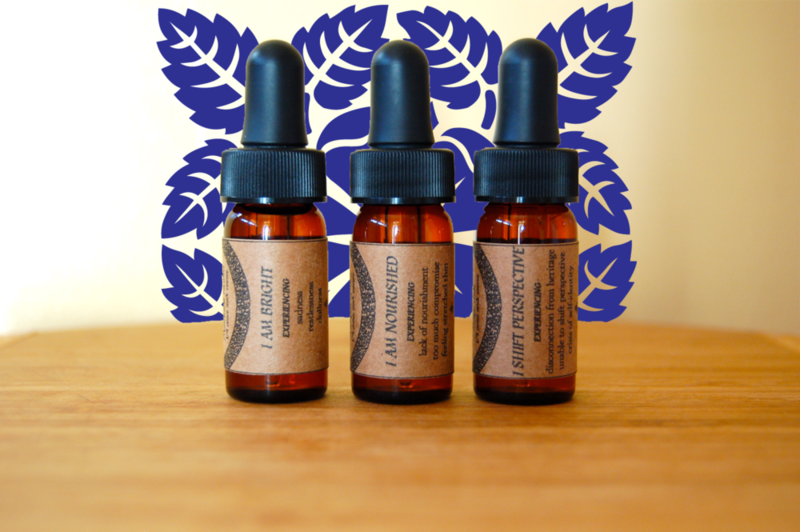 Our Wisdom Labor Journey Remedy Kit contains three Essences that support our ability to trust our innate wisdom, to know our brightness always, and shift perspective when needed to know our wholeness. With our Custom Labor Journey Remedy Kit you can create a bespoke package of healing Essences just for you! 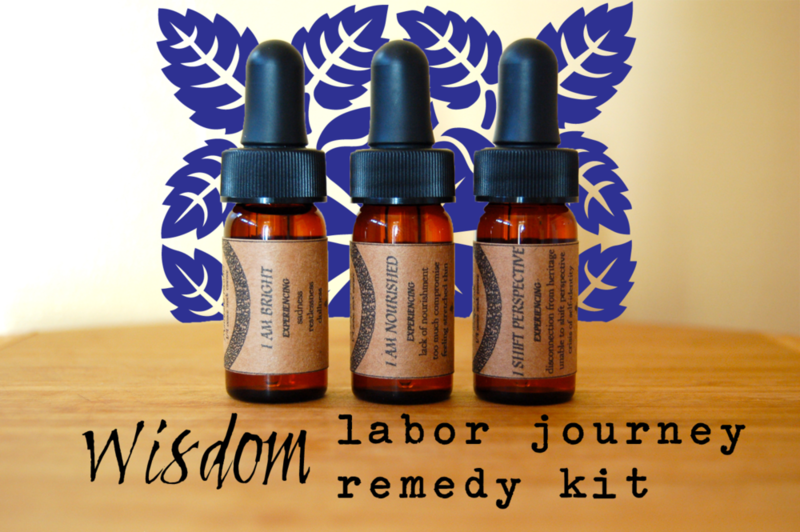 All of our Labor Journey Remedy Kits and much more are available in our shop!